Finding a great developer at Upwork for a non-CMS based project is hard. 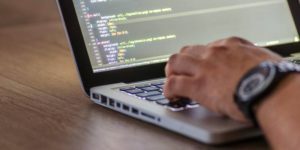 Large amount of billed hours, Top-Rated badge and 100% job success rate are no guarantee of a skilled and motivated coder. This post provides a step-by-step guide on how to structure your job posts and talk with candidates at Upwork to get accurate quotes and attract talents to your team.